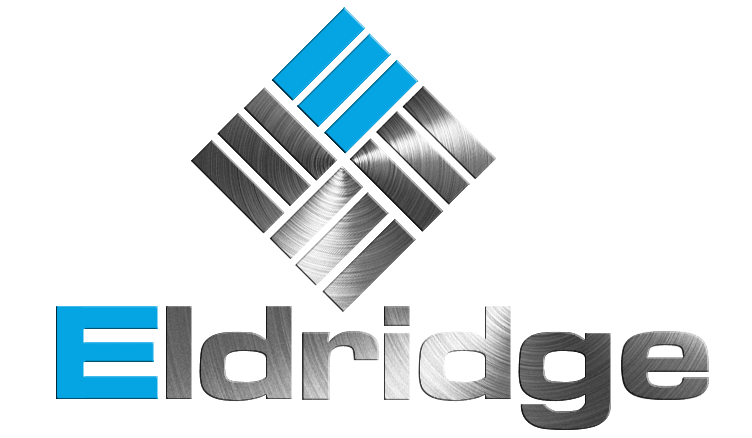 Types of GAF Roofing Systems - Eldridge Roofing & Restoration, Inc.
Eldridge Roofing & Restoration, Inc. is the roofer who offers an array of roofing options from GAF, the nation’s leading roofing manufacturer. In collaboration with GAF, Eldridge Roofing & Restoration, Inc. can help you explore ideas for your new roof online. 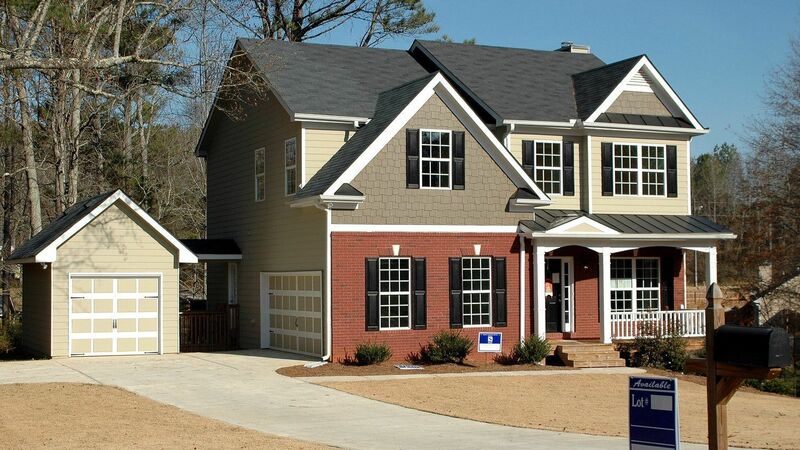 Using the GAF Roofing Wizard, you can choose your shingle style, color and accessories and create a handy checklist that will help us provide you with a more accurate and complete roofing estimate. • Marquis® WeatherMax® shingles, designed for homeowners who demand superior performance, classic detailing and traditional appeal in a basic three-tab shingle. • Royal Sovereign® shingles, combining a simple, timeless beauty with GAF’s Advanced Protection™ technology – making it our most popular three-tab shingle. • Timberline Ultra HD™,your best investment for an ultra-dimensional wood shake look. • Timberline HD, for value and performance in a genuine wood-shake look. • Timberline Natural Shadow, for value and performance in a natural wood-shake look. • Timberline Prestique™ 40 HD, available while supplies last. • Timberline Cool Series reflects sunlight to reduce attic heat build-up and save energy. • Timberline ArmorShield™ II, Class 4 impact-resistant shingles that may even save on insurance in certain areas. • Camelot®, for uncompromising performance and timeless beauty at a fraction of the cost of expensive slate or wood shakes. • Country Mansion® lends the look and charm of hand-crafted slate – perfect for historic properties. • Grand Slate™’s massive, extra-thick tabs and specially-blended color palette create the look of real slate shingles. • Grand Canyon™, the ultimate choice for a rugged, wood-shake look. • Camelot II, a new shingle that offers the look of the original Camelot shingles at an incredibly affordable price. • Country Mansion II, for the look of original Country Mansion shingles at an incredibly affordable price. • Grand Slate II, for the look of original Grand Slate shingles at an incredibly affordable price. • Slateline® has bold shadow lines and tapered cut-outs that create the look of slate at a fraction of the cost. • Grand Sequoia®, a patented, extra-large shingle that creates a dramatic visual impact for prestigious homes. • Capstone®, with the classic look of random-cut European slate that results in a timeless, turn-of-the century look. Get all the features you want in a roofing material at a price you can afford. 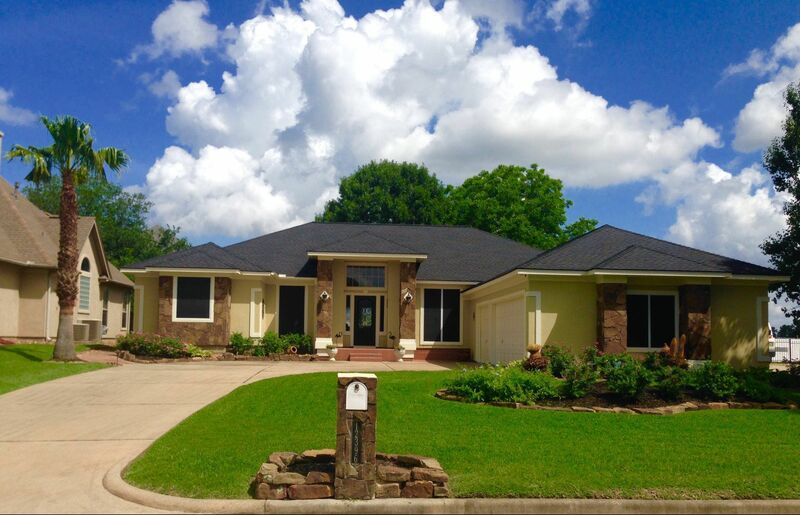 Contact us today for a free estimate on a GAF roof by calling (281) 999-4663 or completing our online quote request form.